From the moment of his creation, the fate of Lucifer was foretold by God: “You will be pure and holy, but in your choices you will become the embodiment of all that is unholy and heretofore evil.” Embracing his fate, he fails to take the throne of God and is banished from Heaven along with his followers. Declaring himself Lord of the Kingdom of Hell, he vows to God: “I will corrupt those that You love and turn them against You!” A vow that Lucifer does not fail to keep. 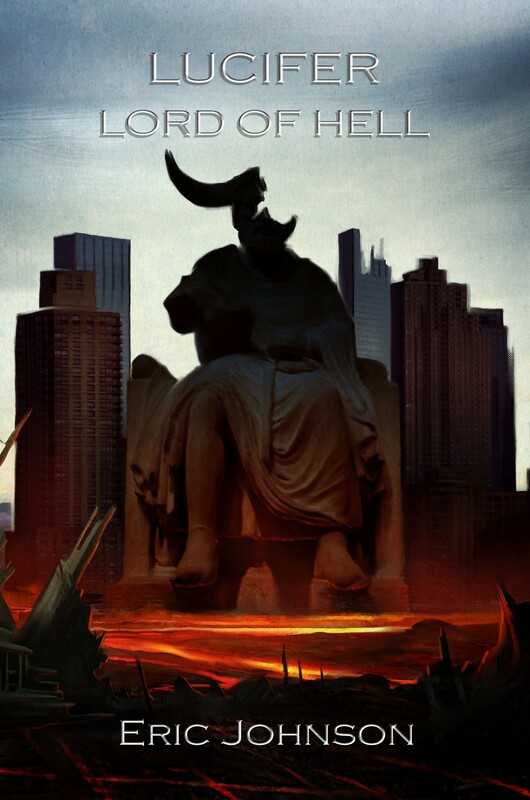 In ‘Lucifer: Lord of Hell,’ Eric Johnson presents a modern take on the biblical story of good and evil. Five of the mightiest demons have lost faith in Lucifer and have escaped Hell to hide amongst the mortals. In a demand for their return, he prepares to unleash the greatest army of demons to ever assault Heaven and Earth in an attempt to take the throne of God. Armageddon, Hell on Earth, and the day of judgment is coming.